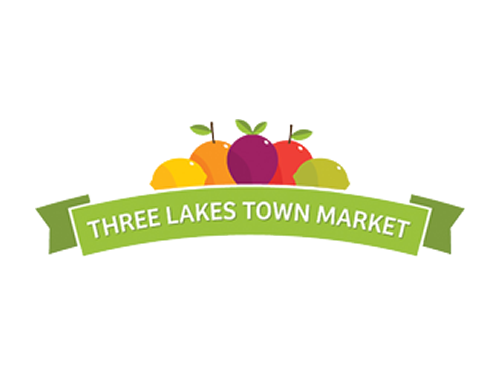 Three Lakes Town Market formerly Baker’s Foods is located on the east end of town at the corner of Hwy 32 & 45. They features a full service deli & bakery, USDA choice meats, garden fresh produce, propane exchange, pet & livestock feed, liquor, wine and beer. Fishing gear, lakes maps, hardware, building supplies, firearms, ammunition and shooting supplies.